Get that new car feeling back. 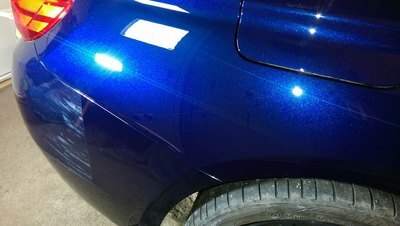 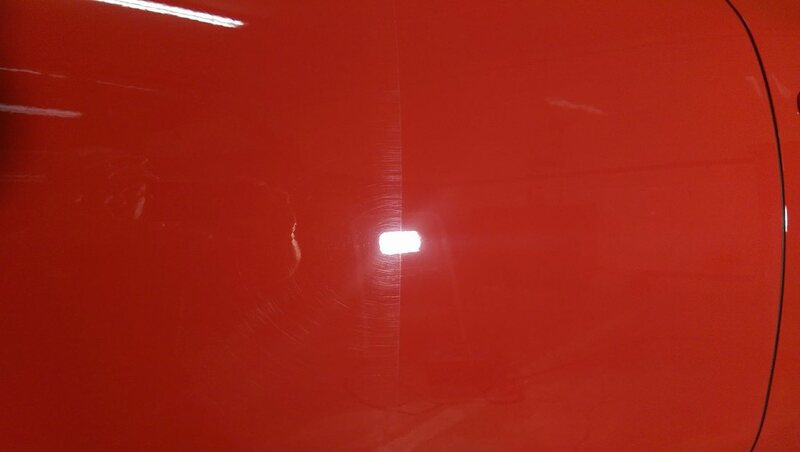 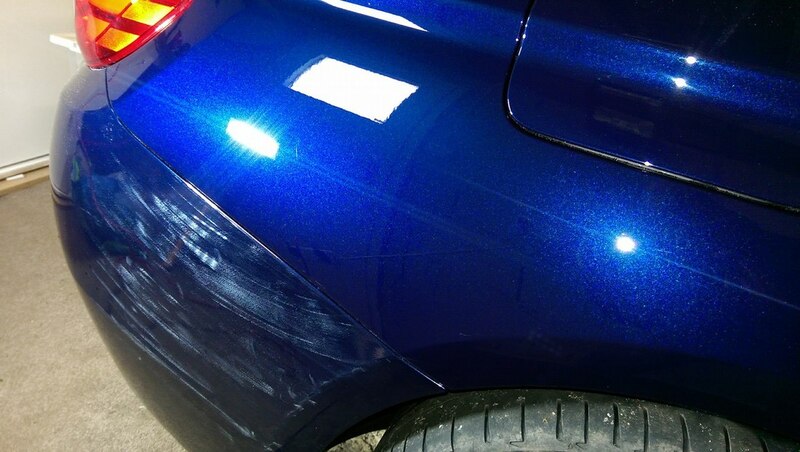 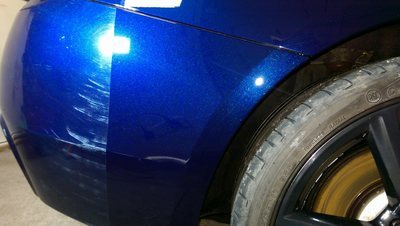 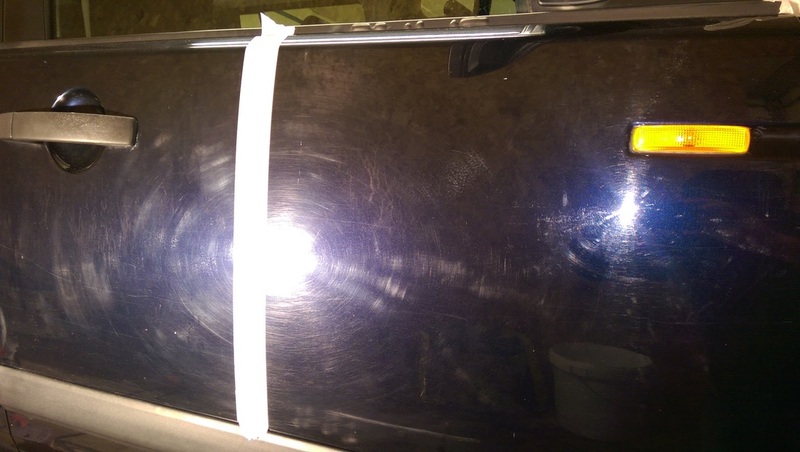 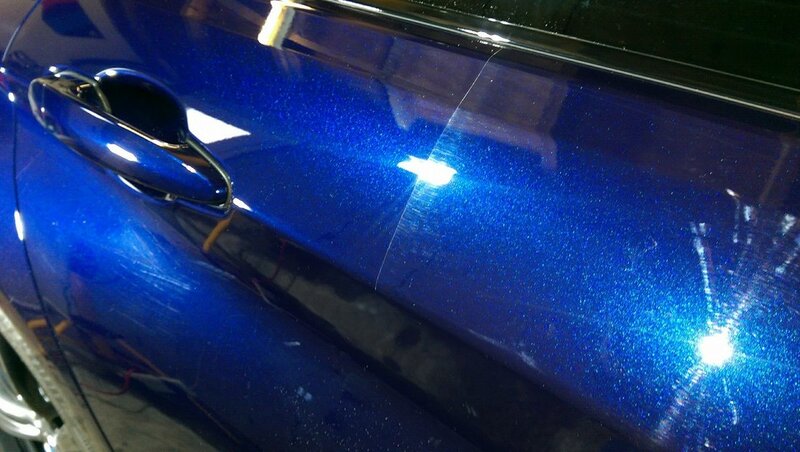 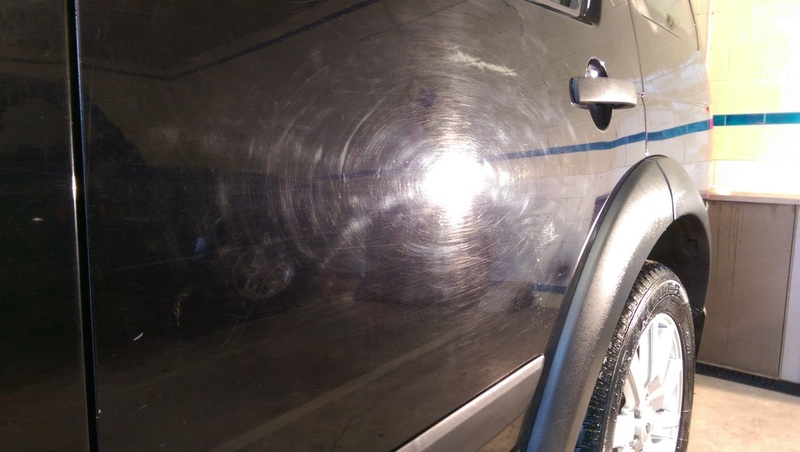 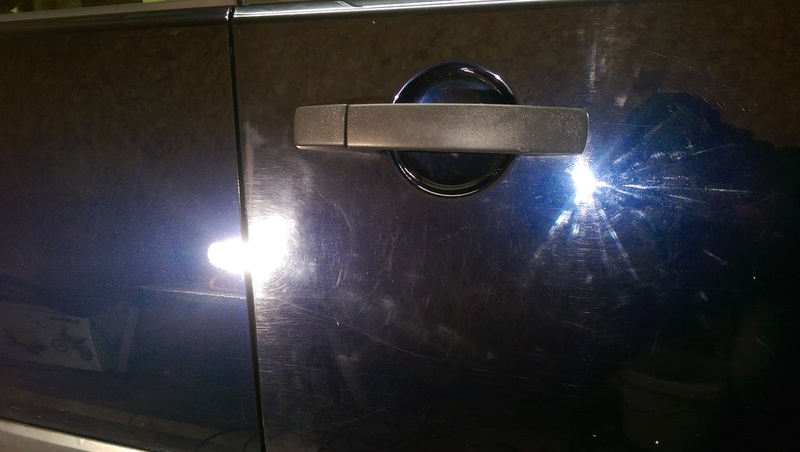 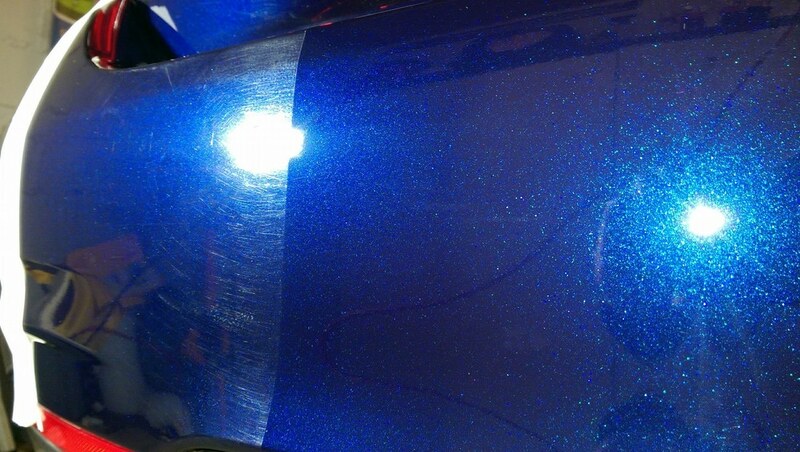 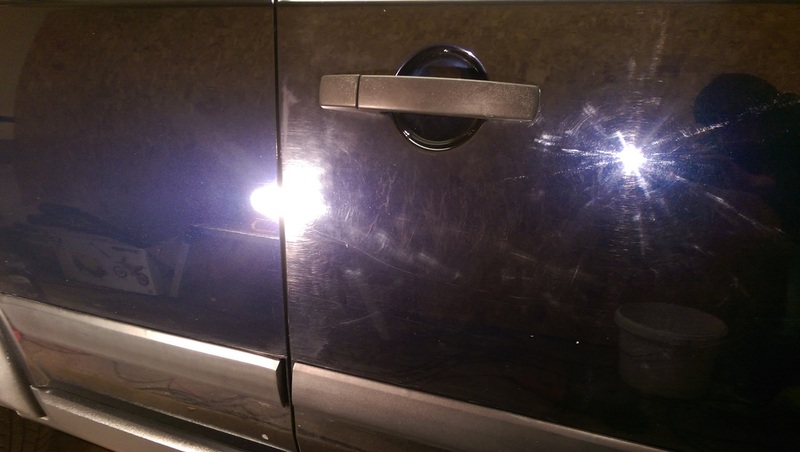 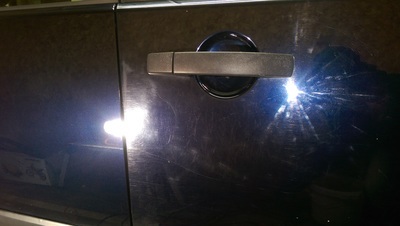 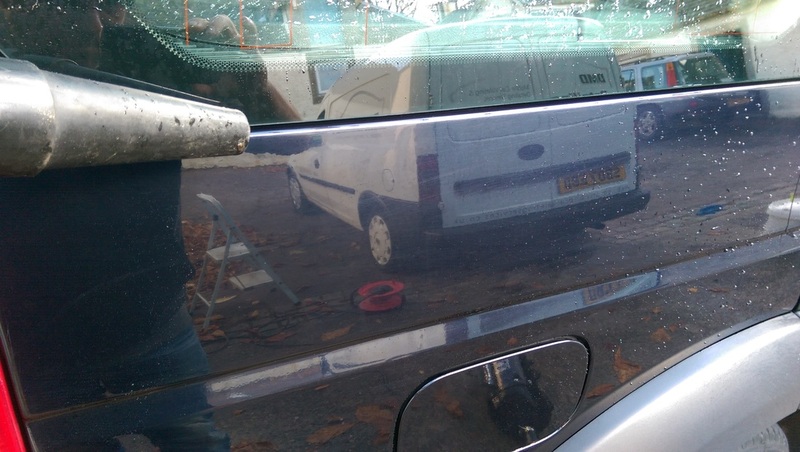 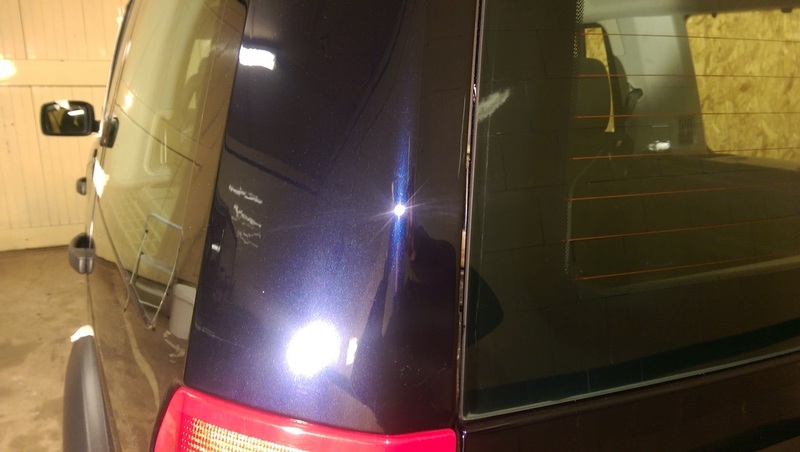 Have it looking it’s best with swirls / scratches removed and unlock the true colour of your paintwork with my Paint Correction packages. 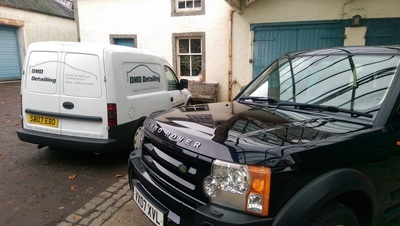 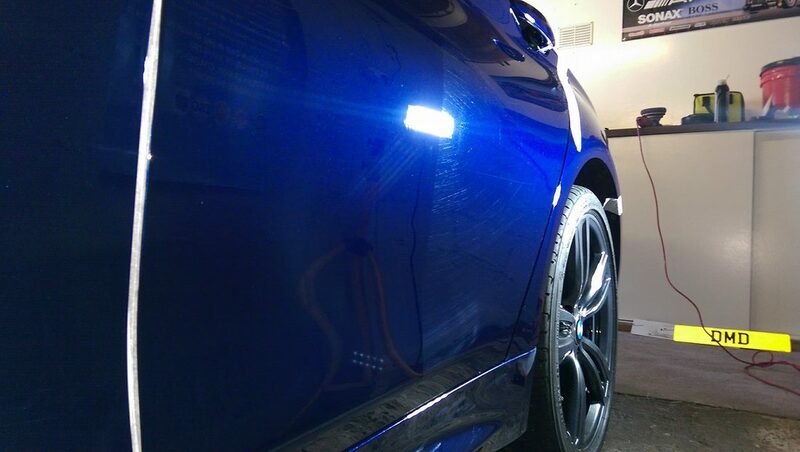 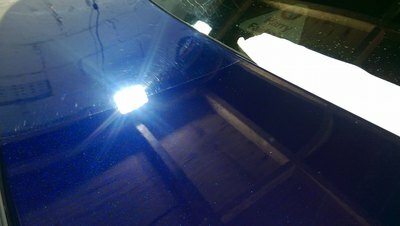 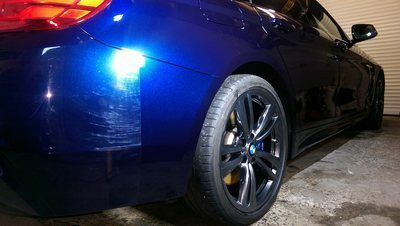 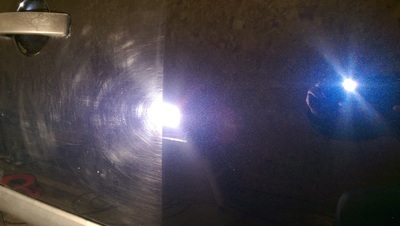 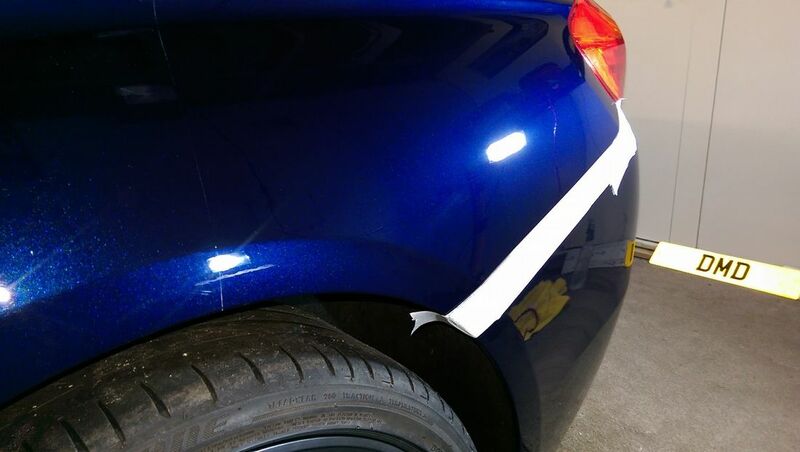 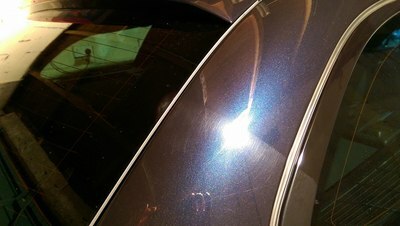 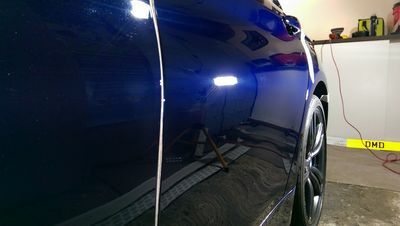 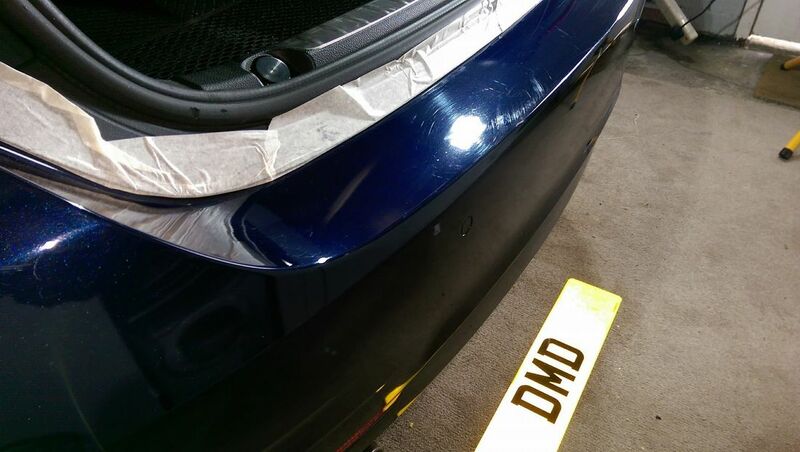 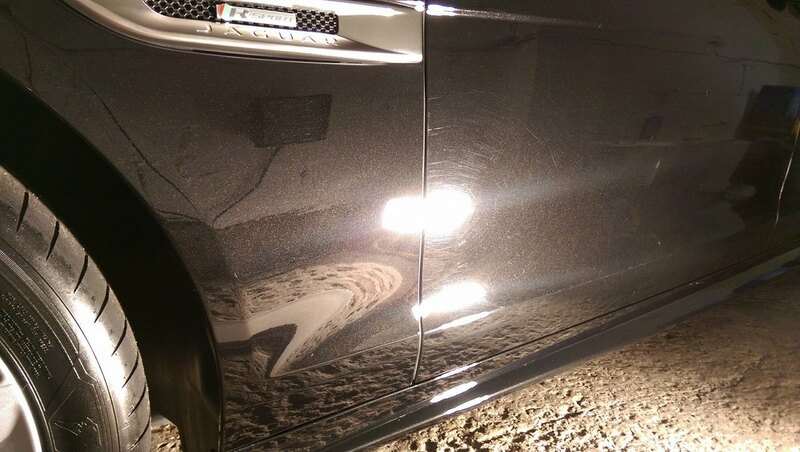 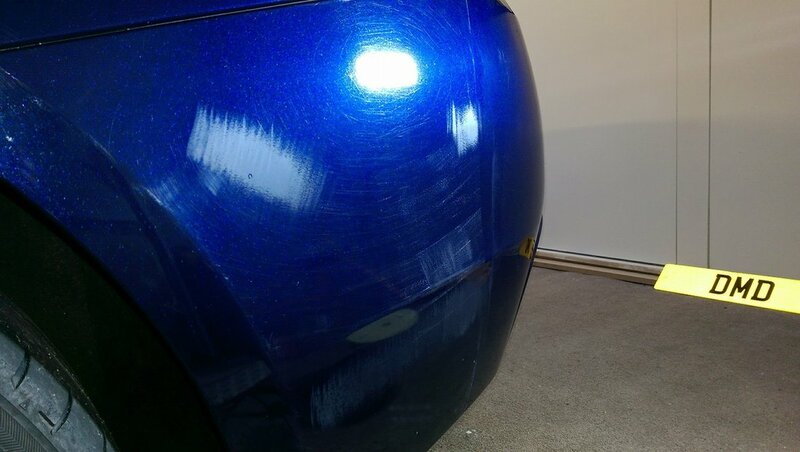 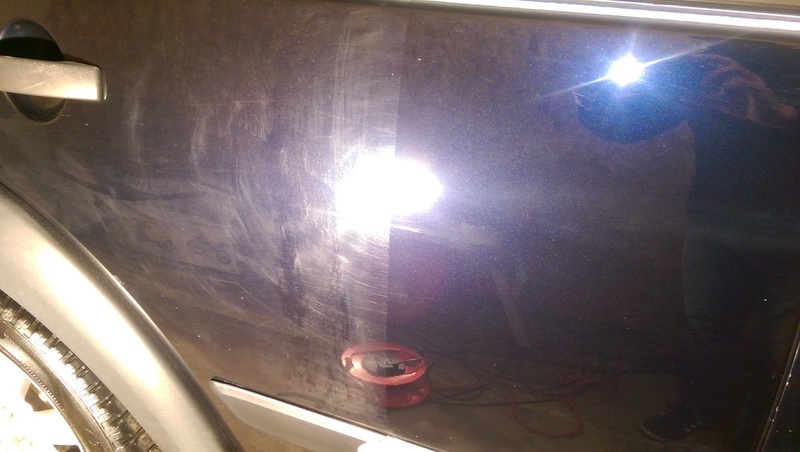 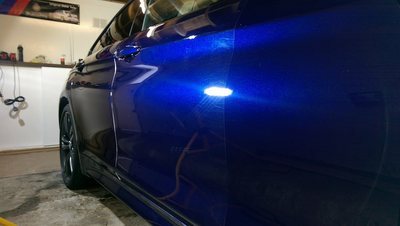 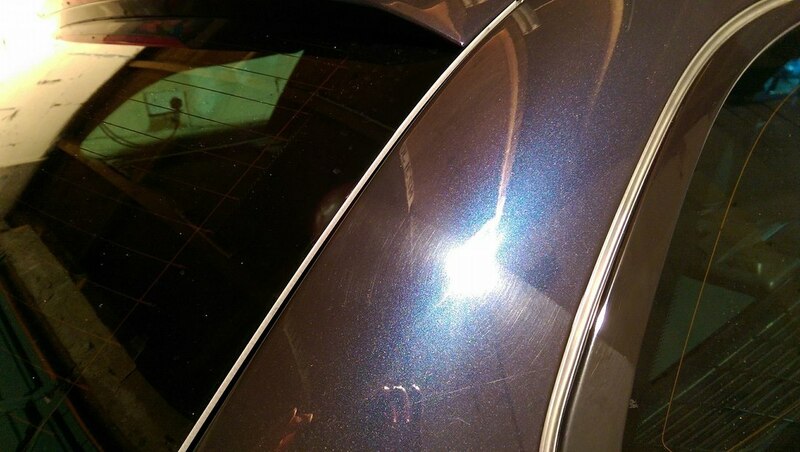 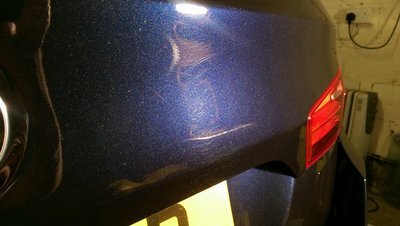 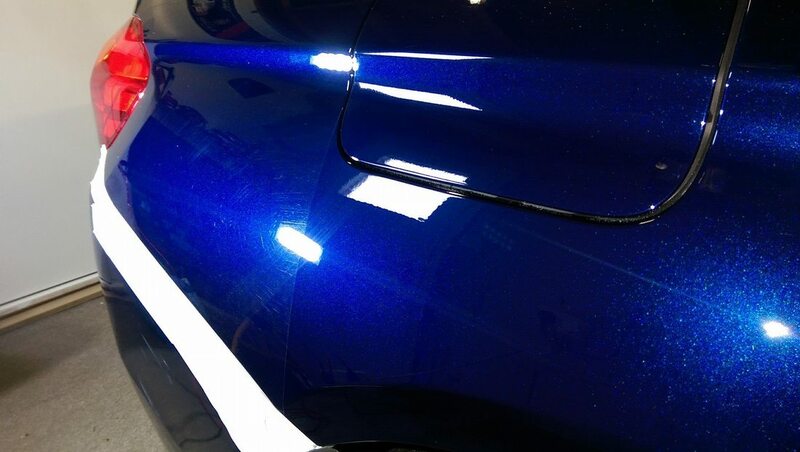 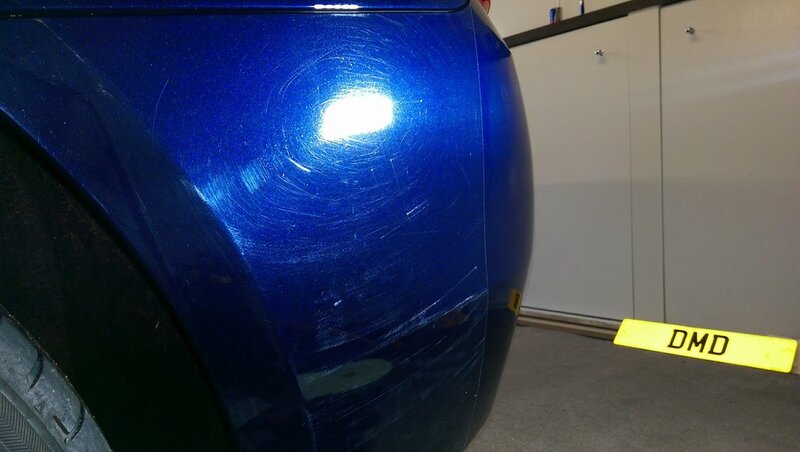 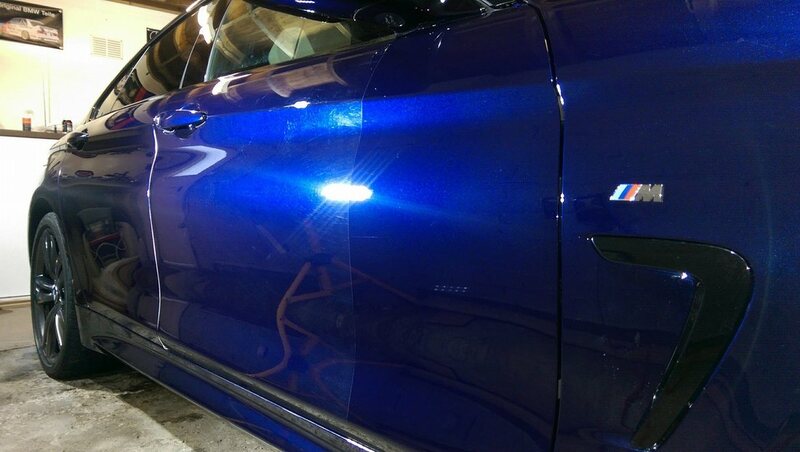 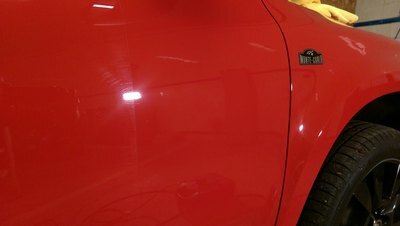 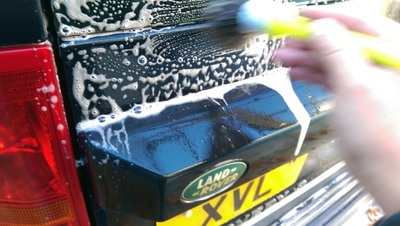 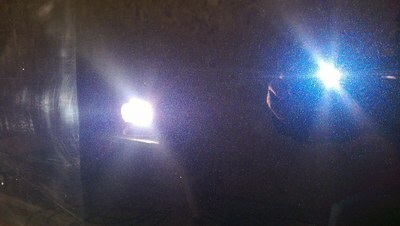 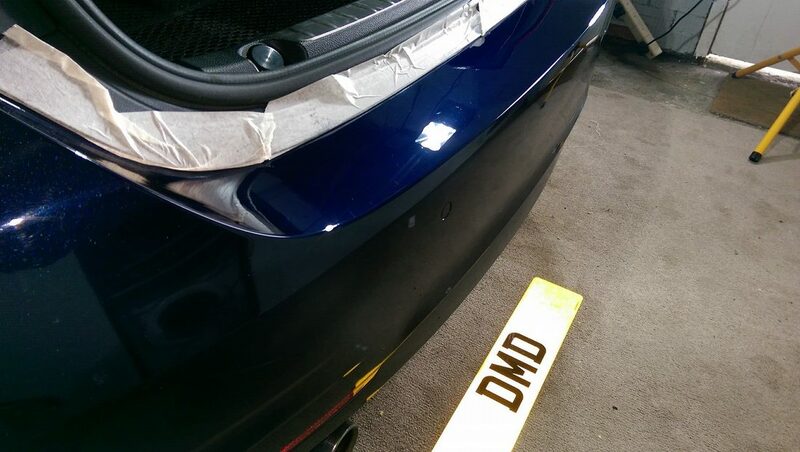 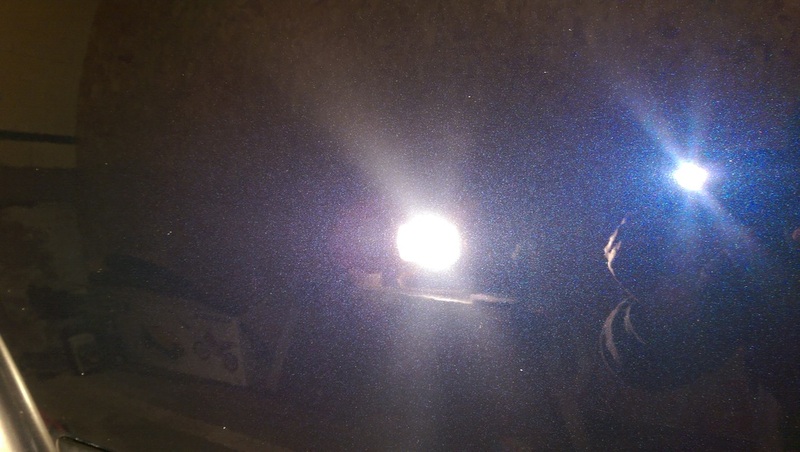 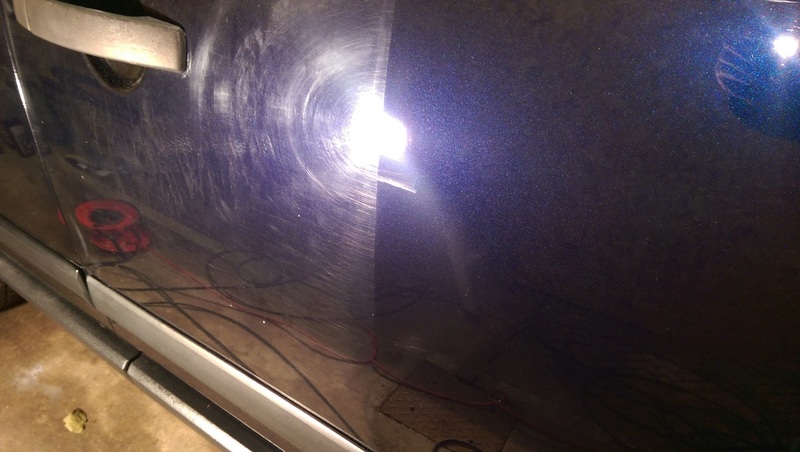 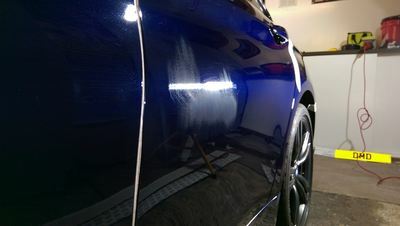 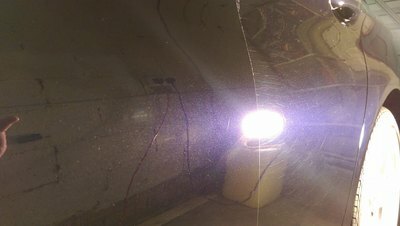 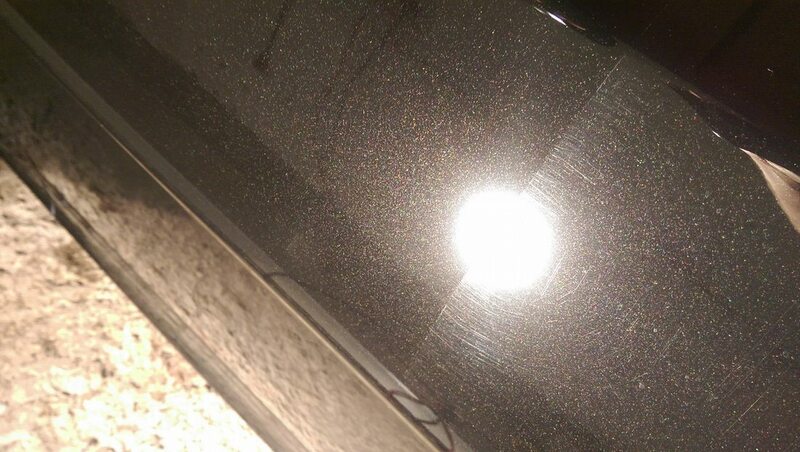 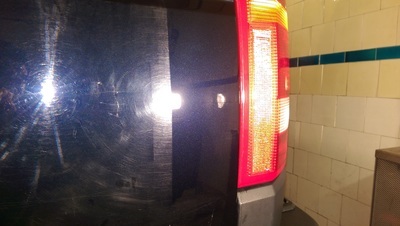 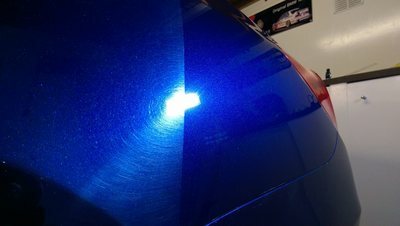 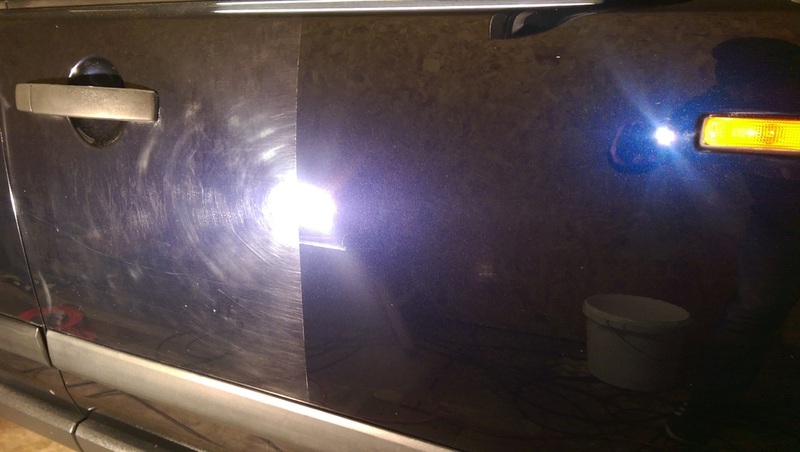 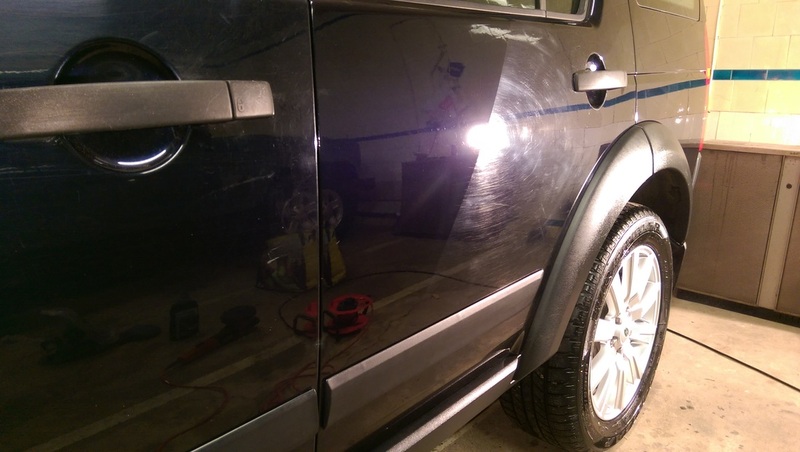 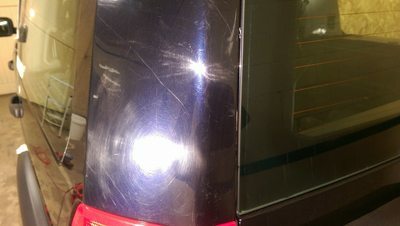 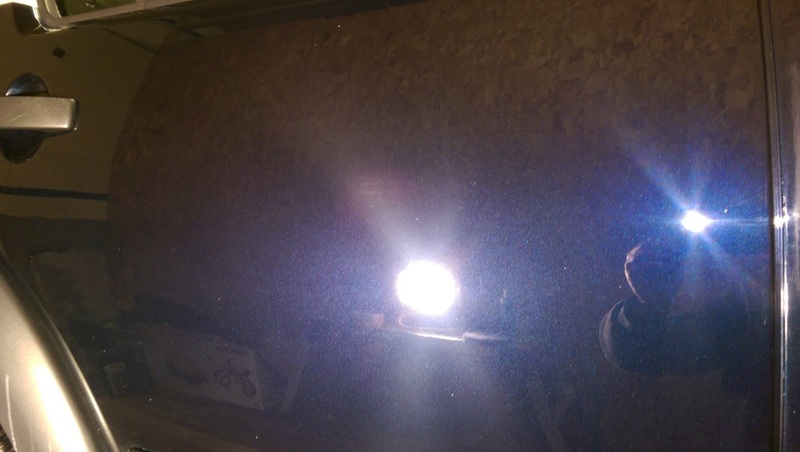 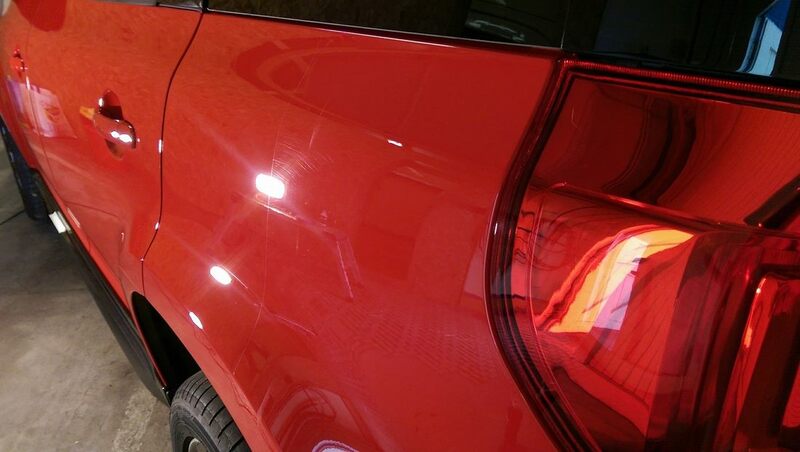 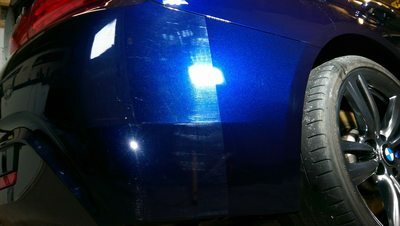 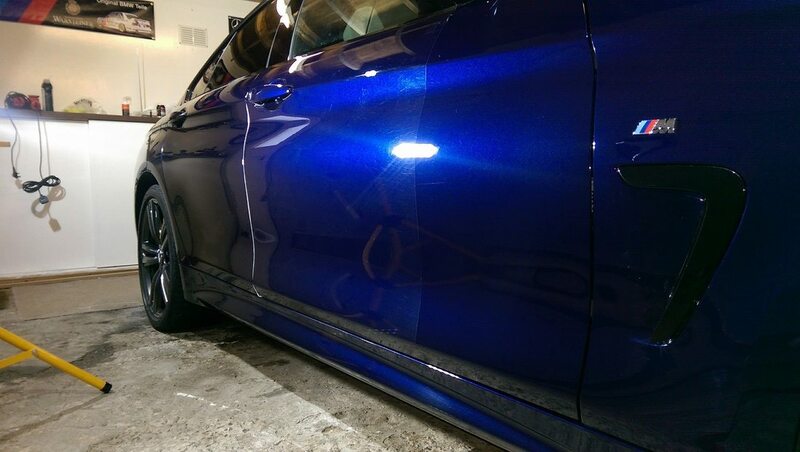 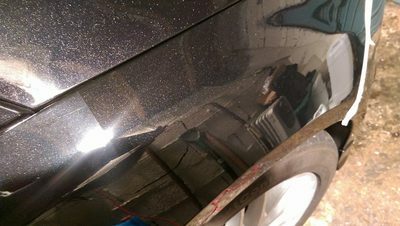 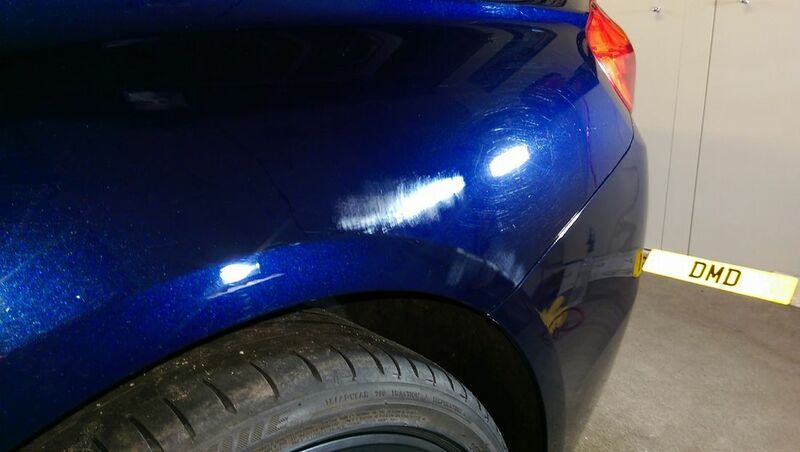 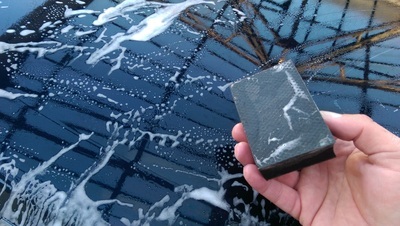 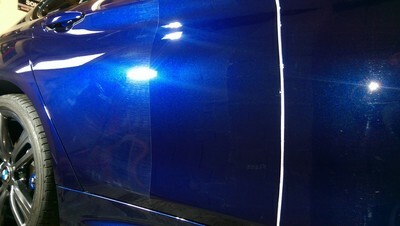 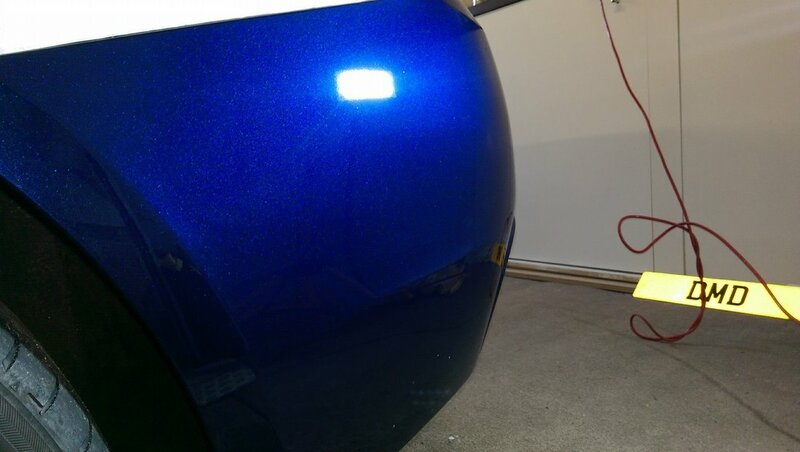 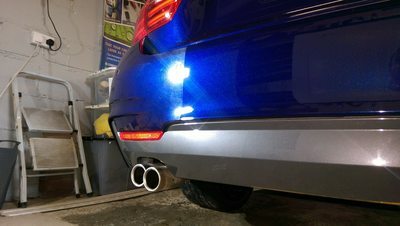 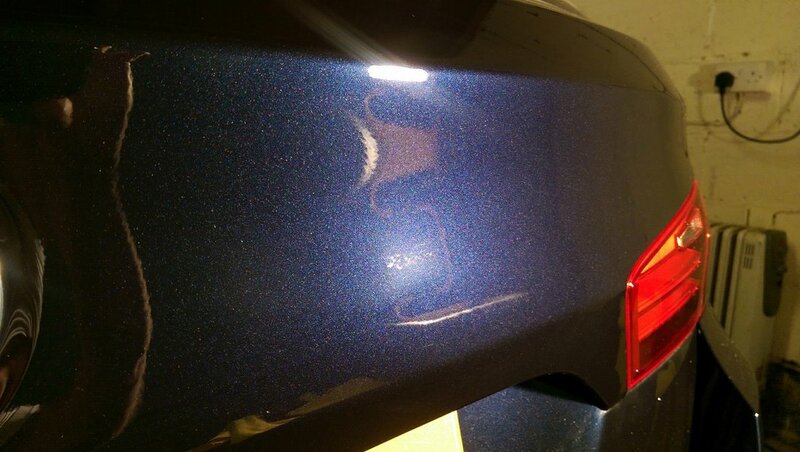 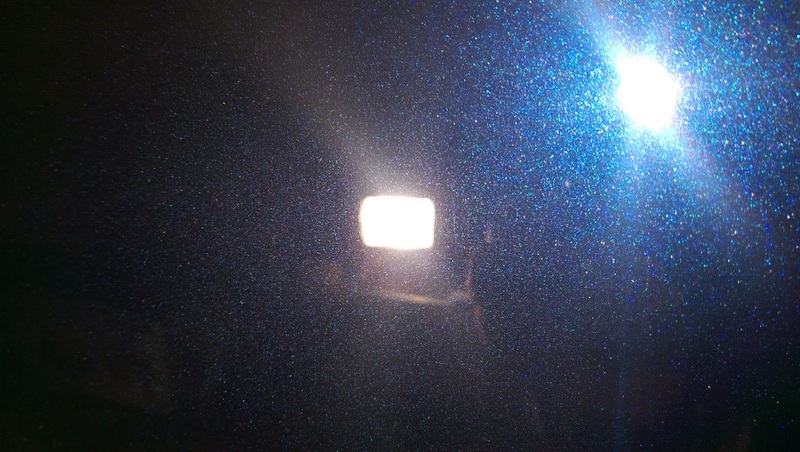 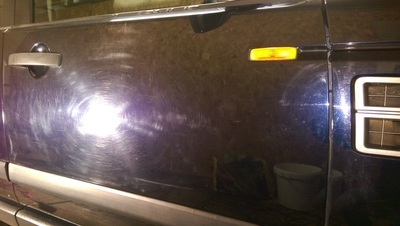 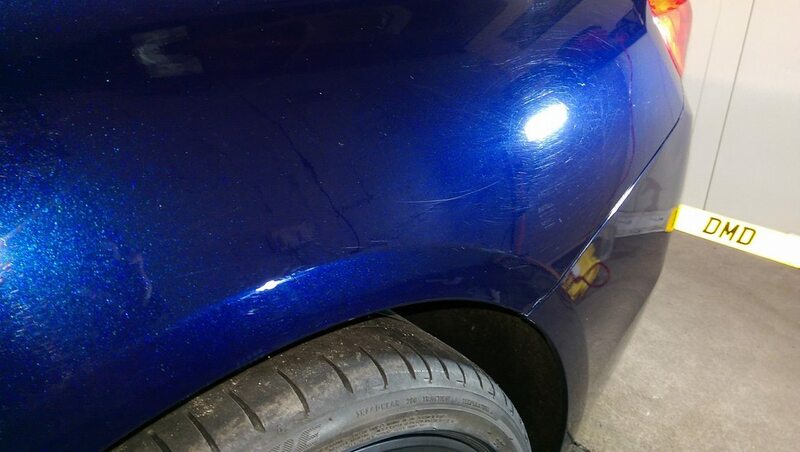 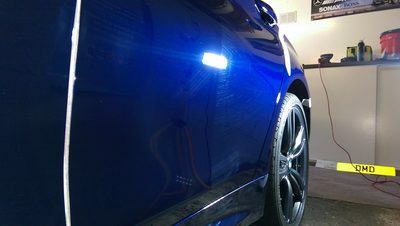 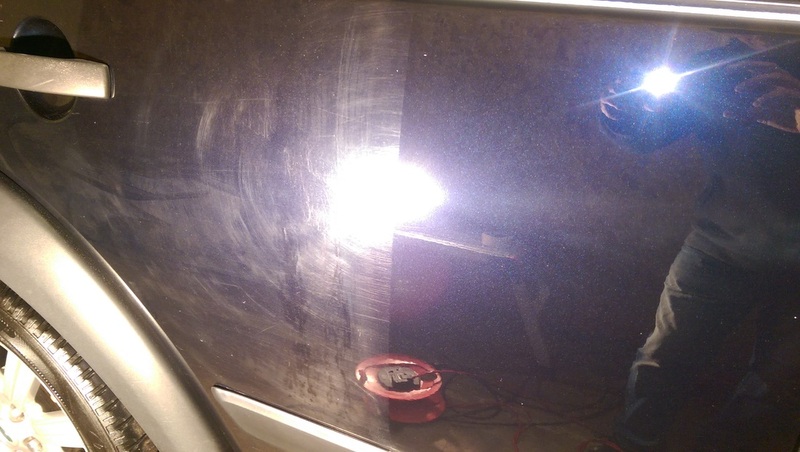 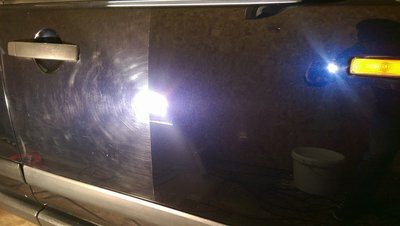 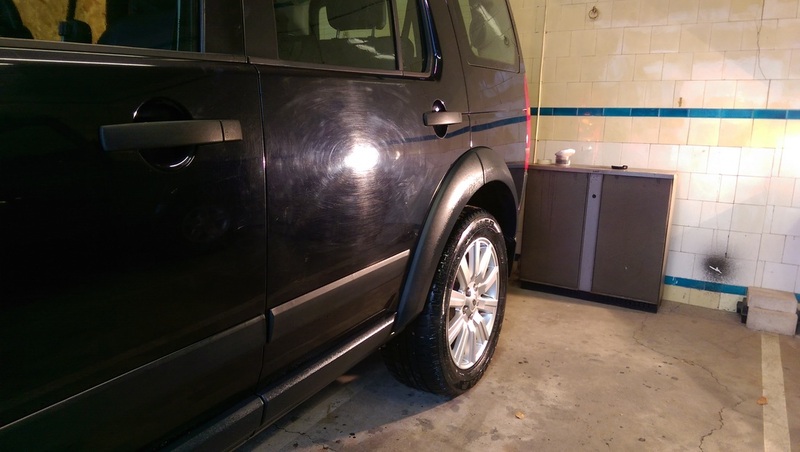 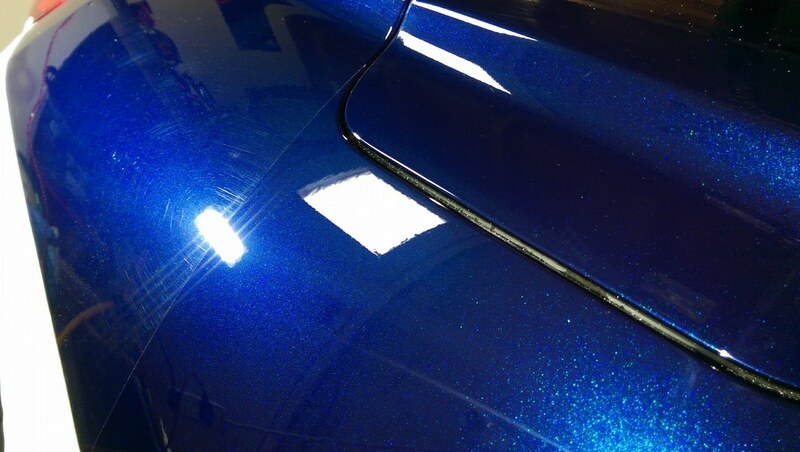 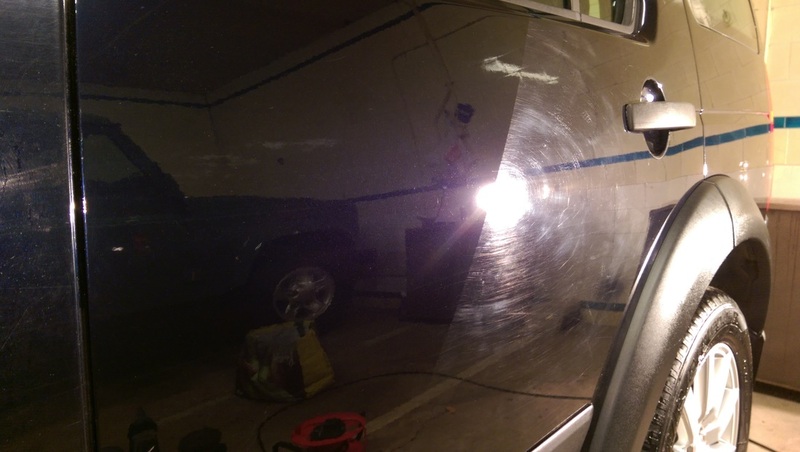 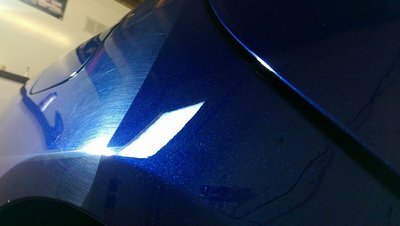 The paint correction service starts from £600, depending on the size of vehicle, condition and selected ceramic coating. 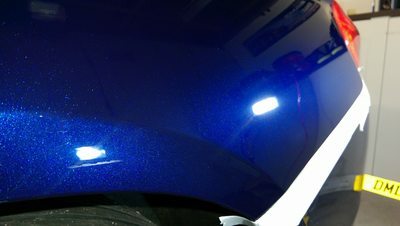 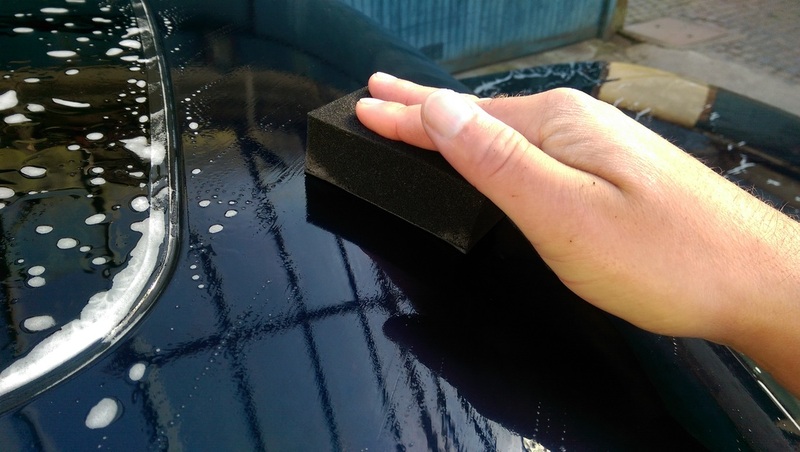 After the paint correction process is complete a ceramic coating is applied to ensure that your vehicle's paintwork is fully protected. 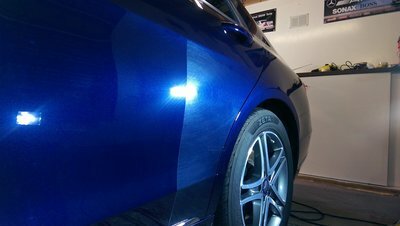 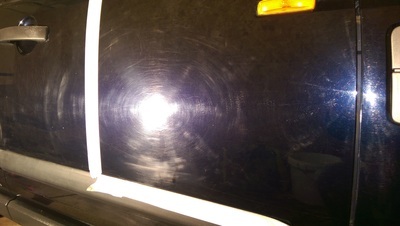 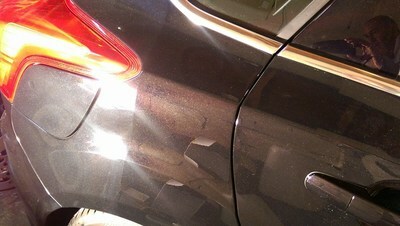 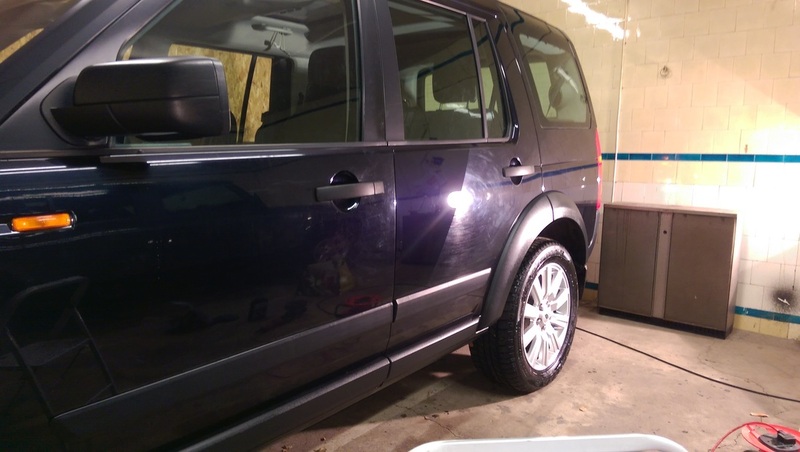 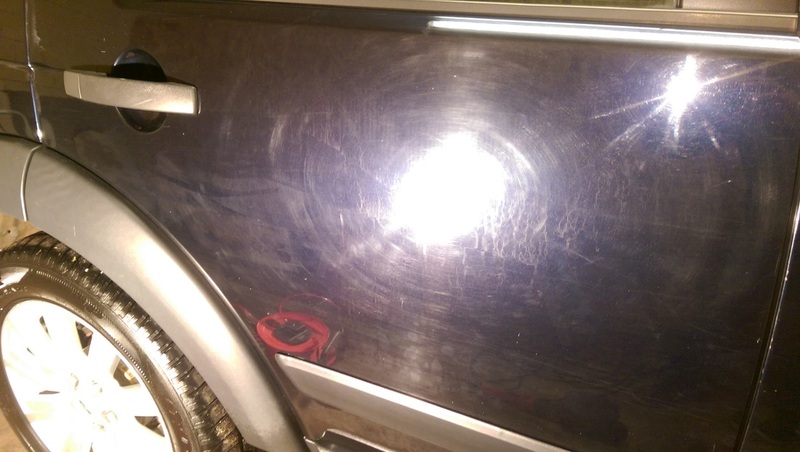 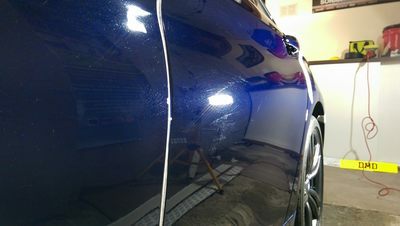 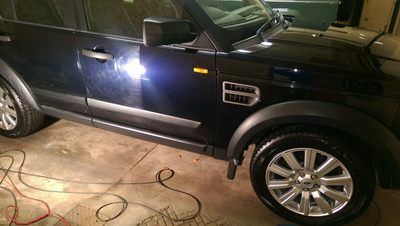 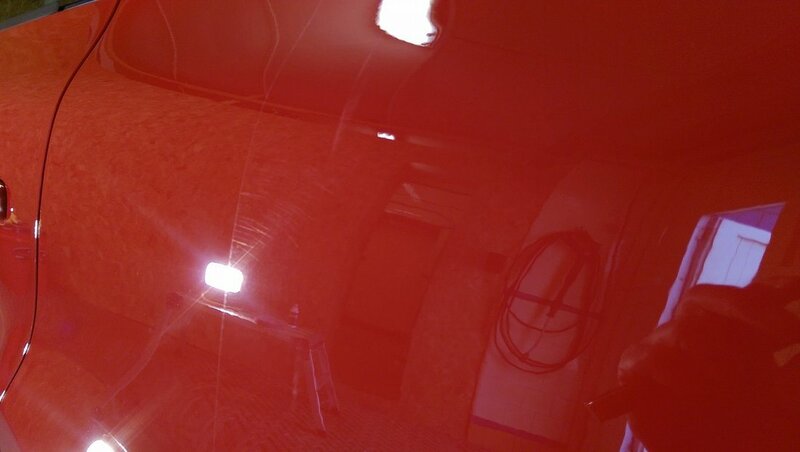 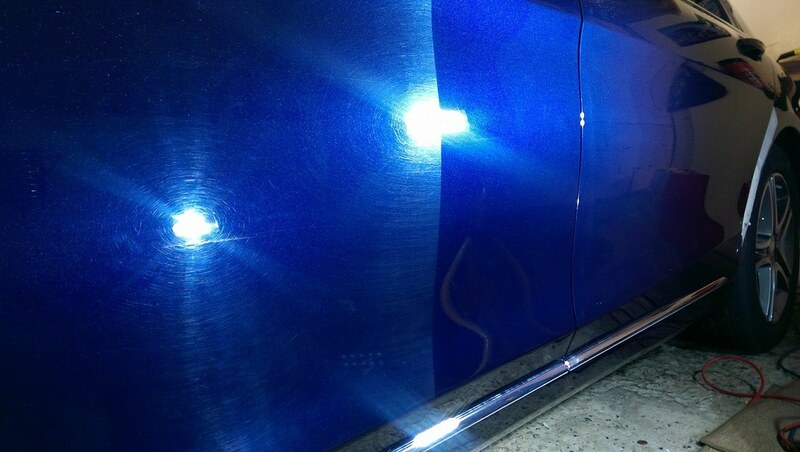 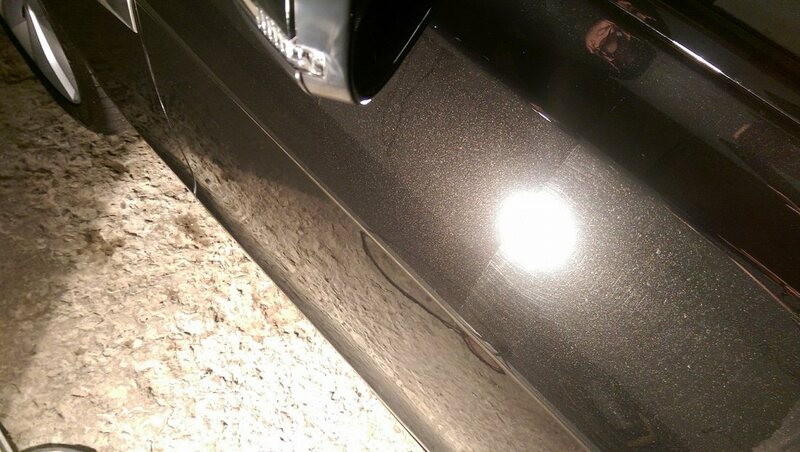 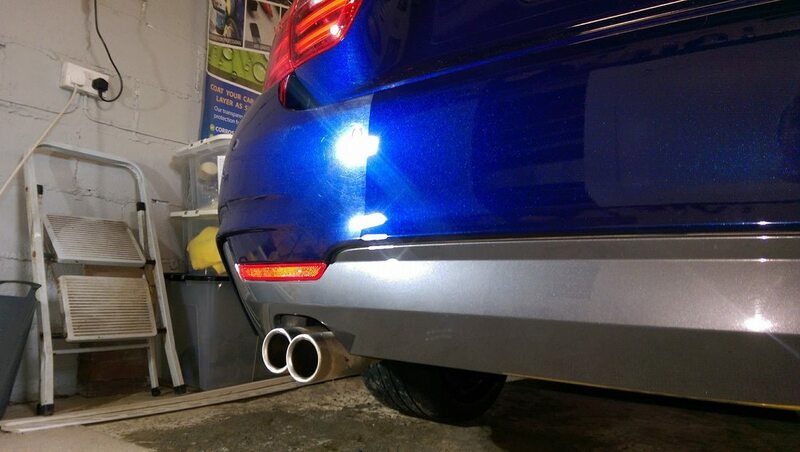 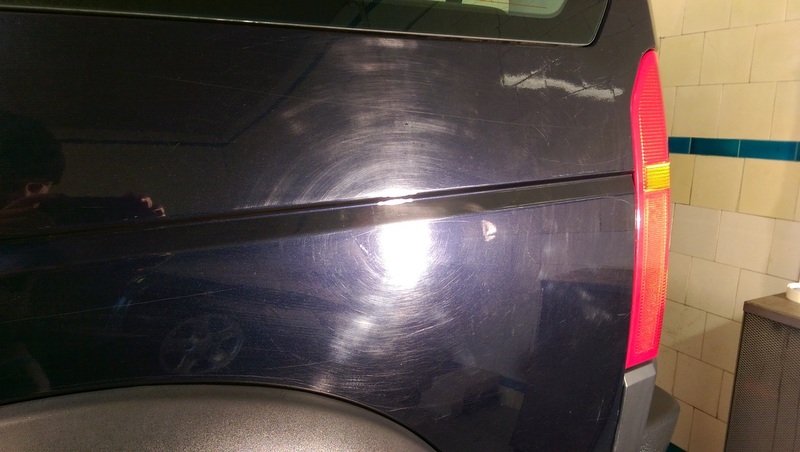 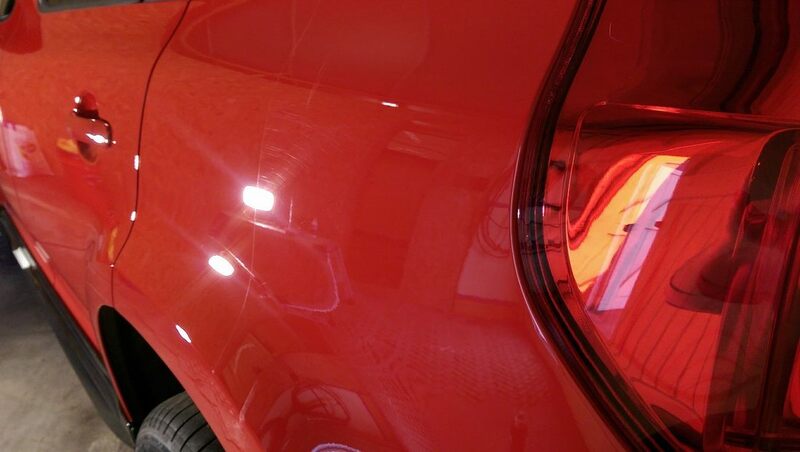 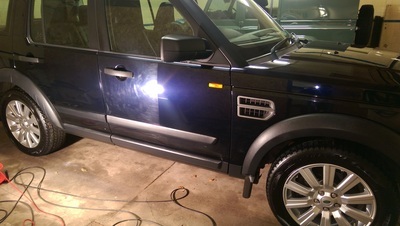 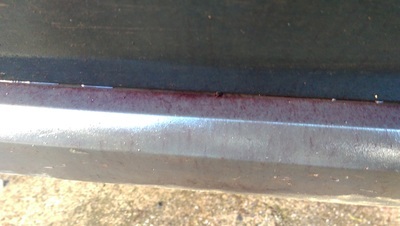 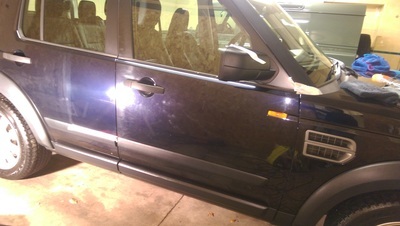 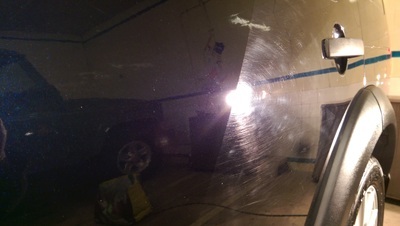 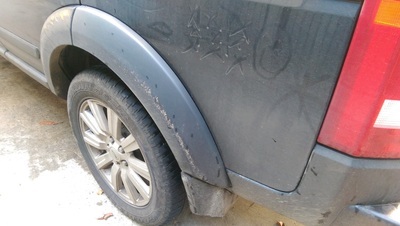 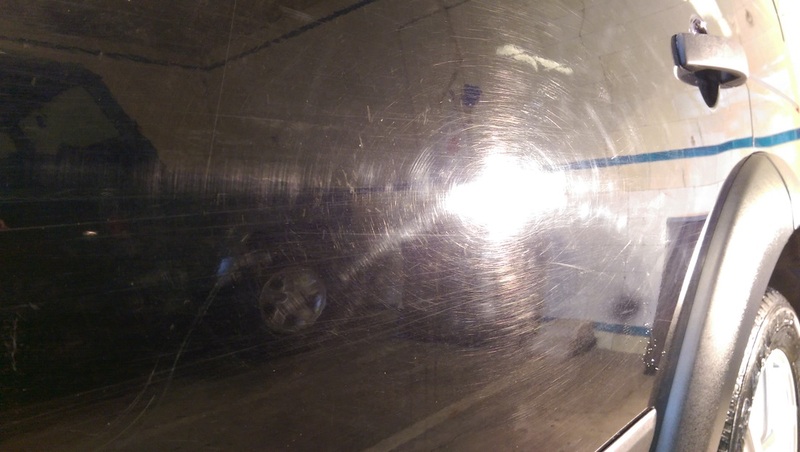 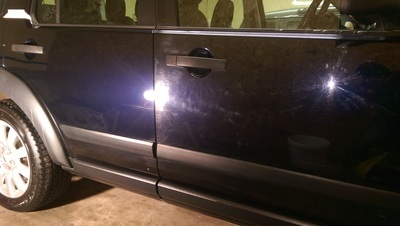 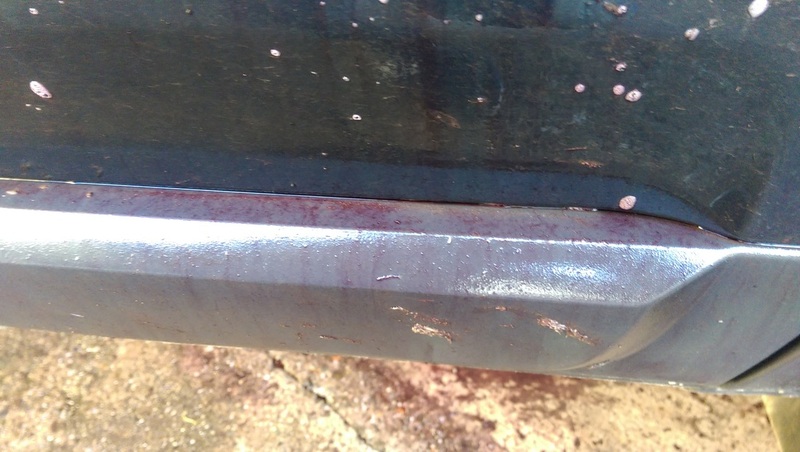 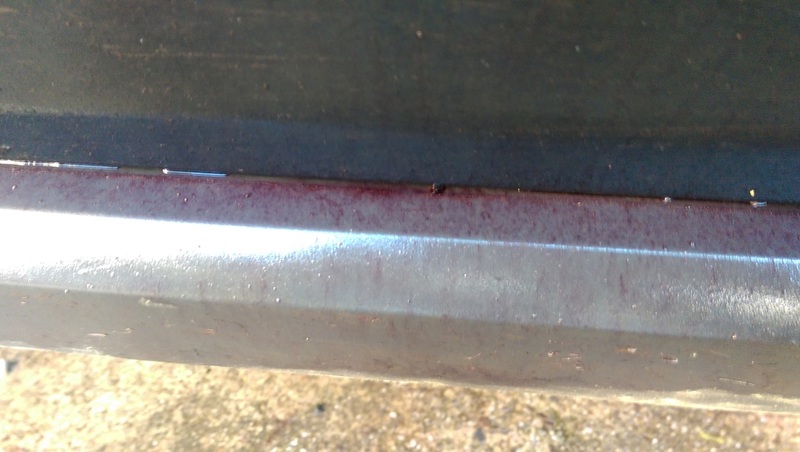 This Detail is my introduction into Detailing for your vehicle and what DMD Detailing can do. 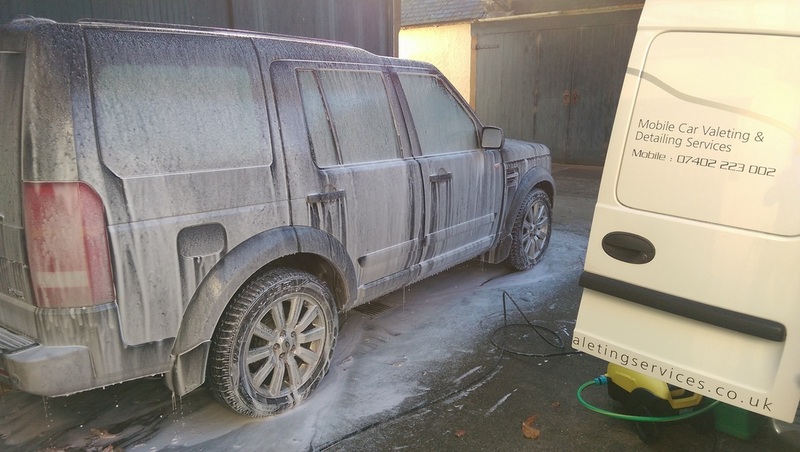 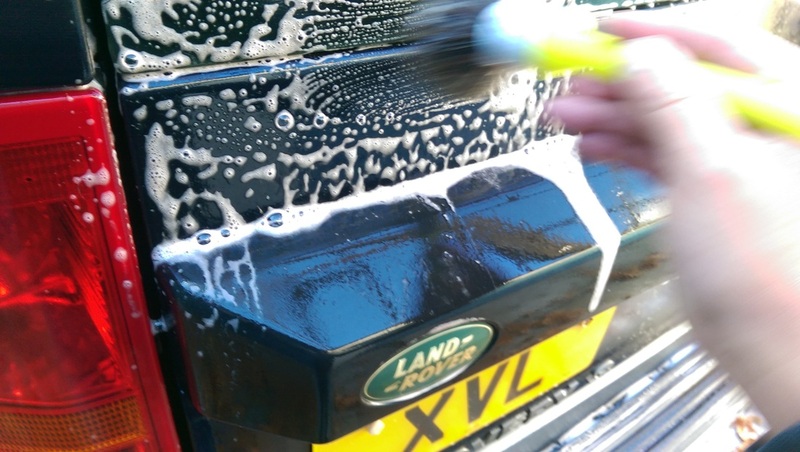 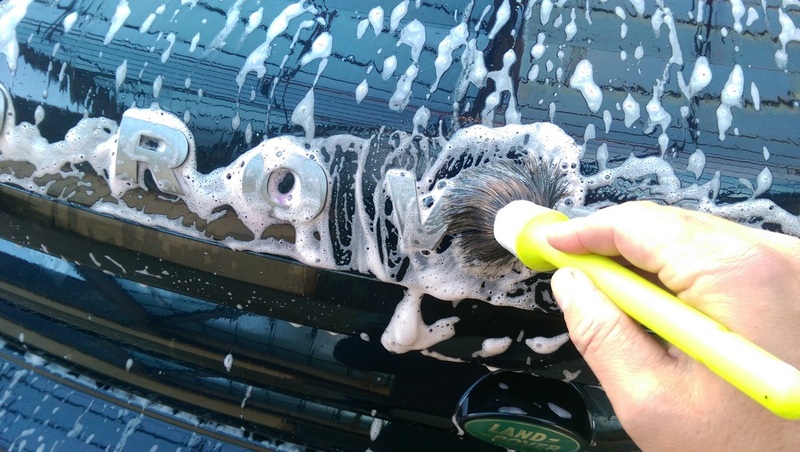 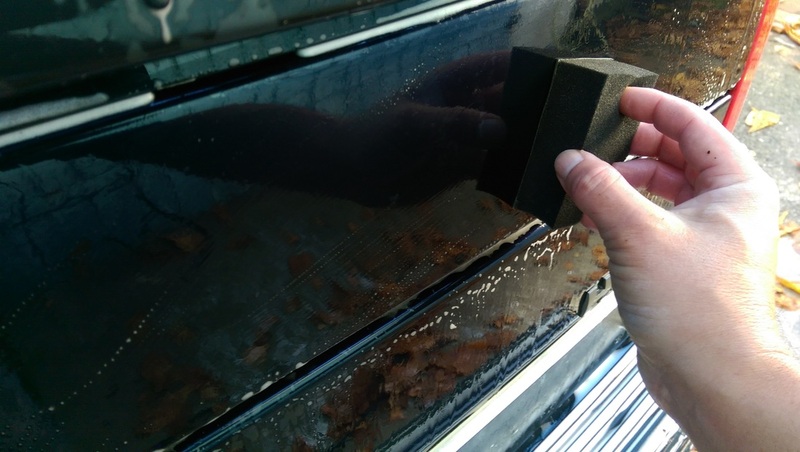 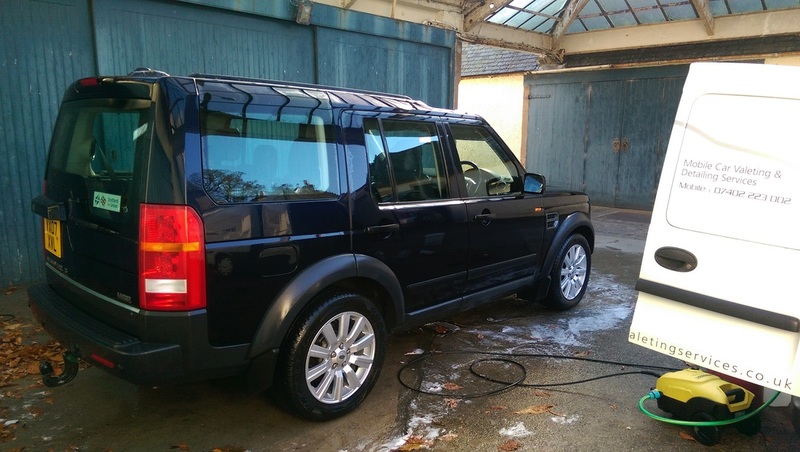 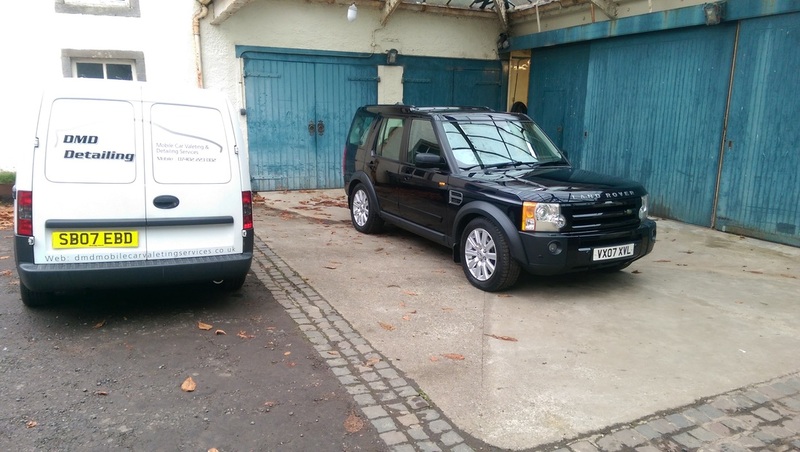 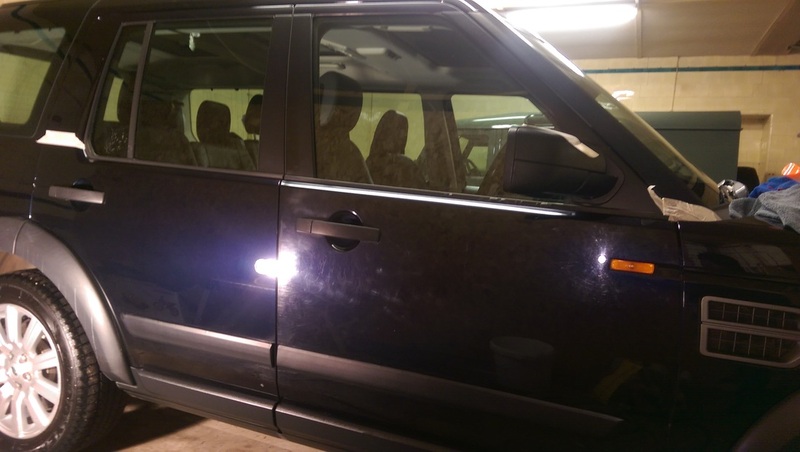 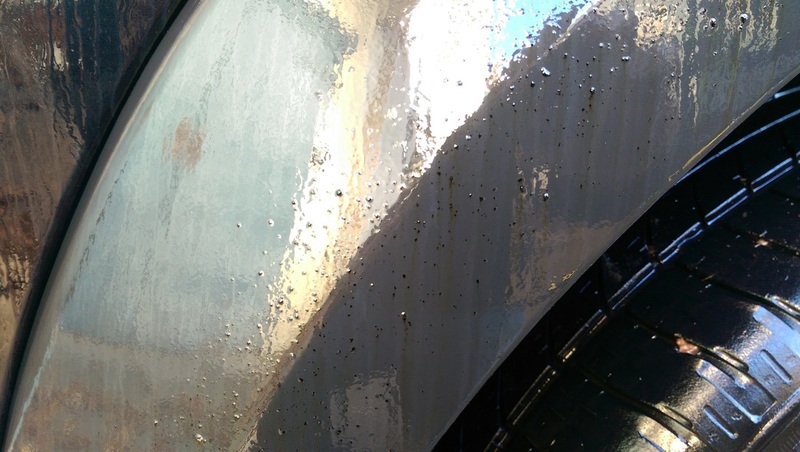 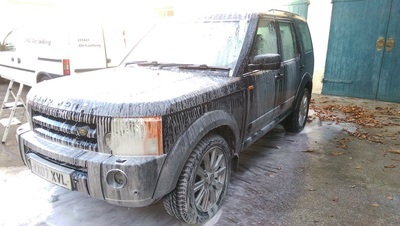 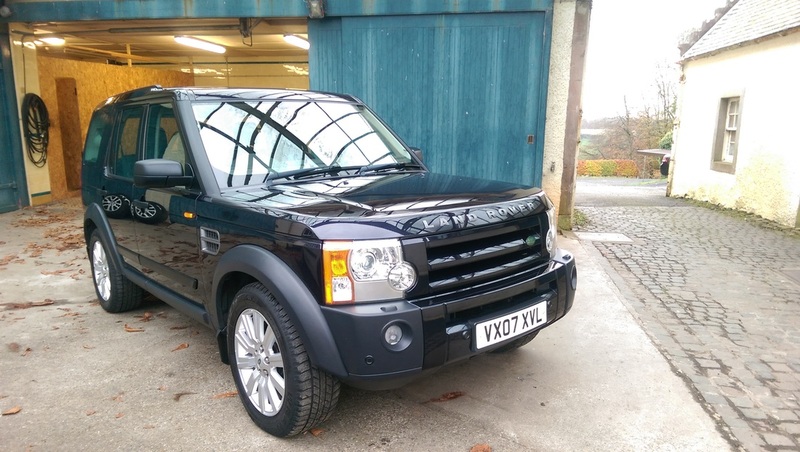 Your vehicle will benefit from a thorough deep clean and decontamination before a single stage machine polish is carried out. 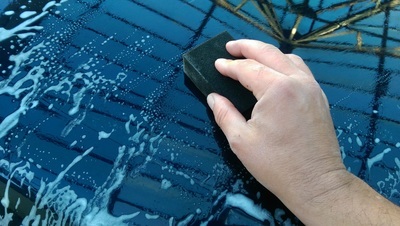 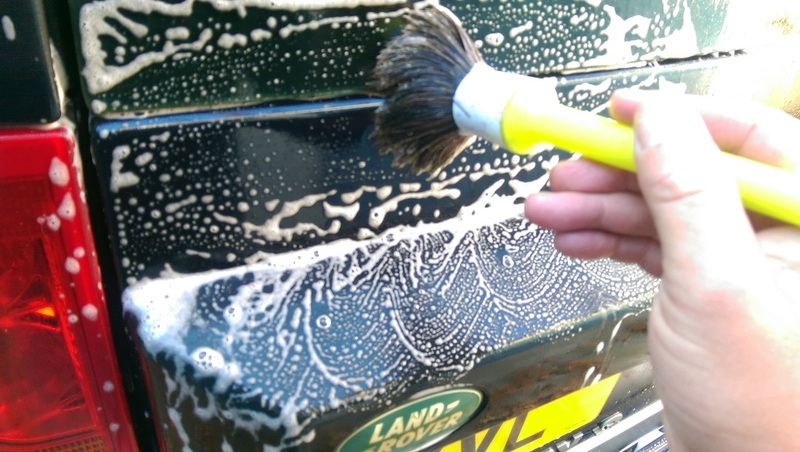 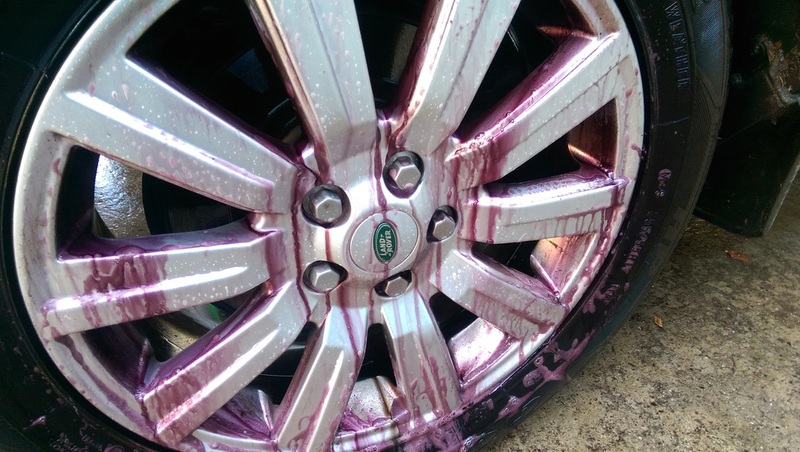 Once the wash stages are complete the paint is fully decontaminated from tar, iron deposits, tree sap, bugs etc, Clay barred and treated to a single stage machine polish to remove light swirl marks, minor paint imperfections, marring and resulting in adding gloss and depth to the paint before applying the Ceramic Coating to your vehicle. 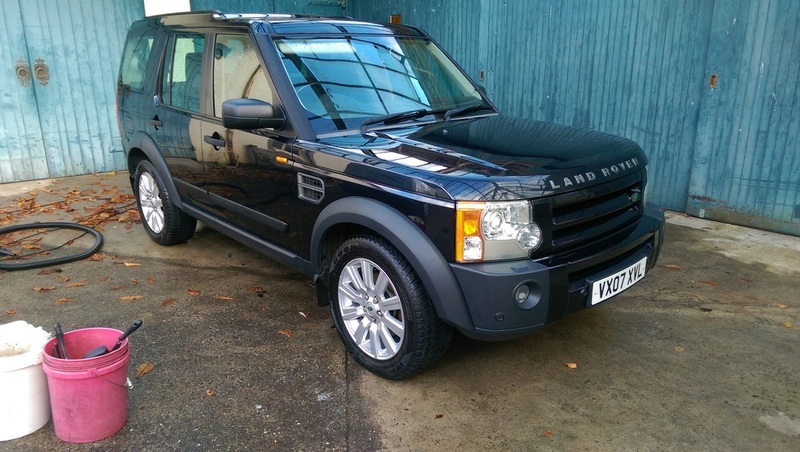 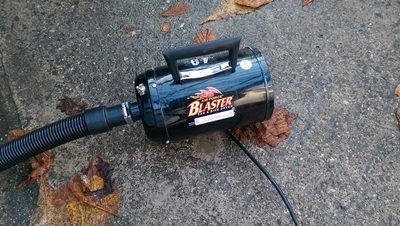 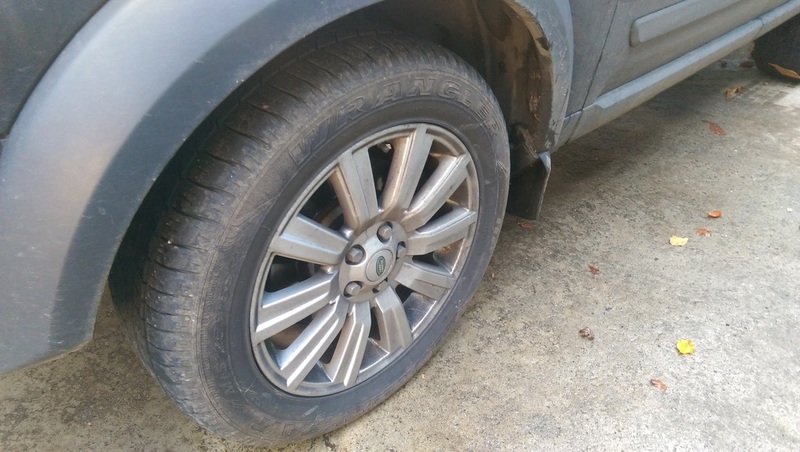 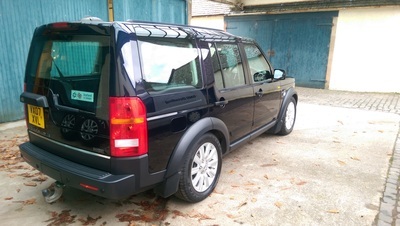 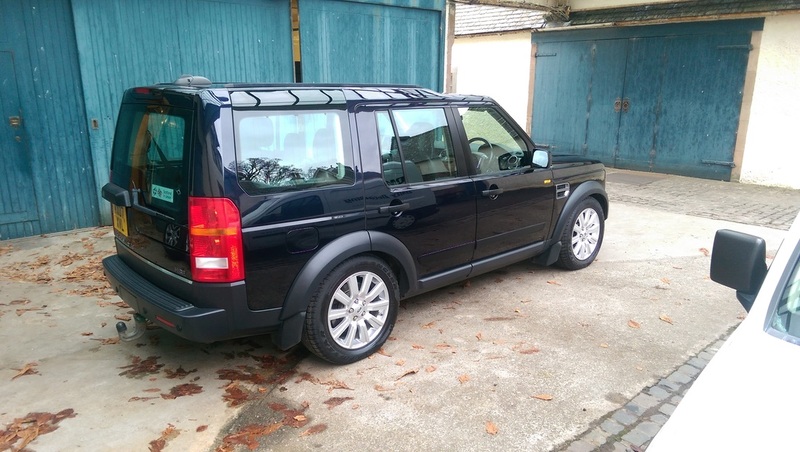 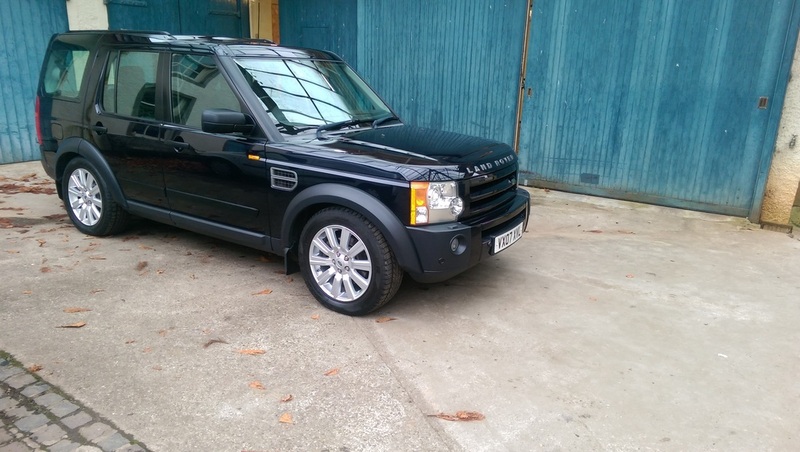 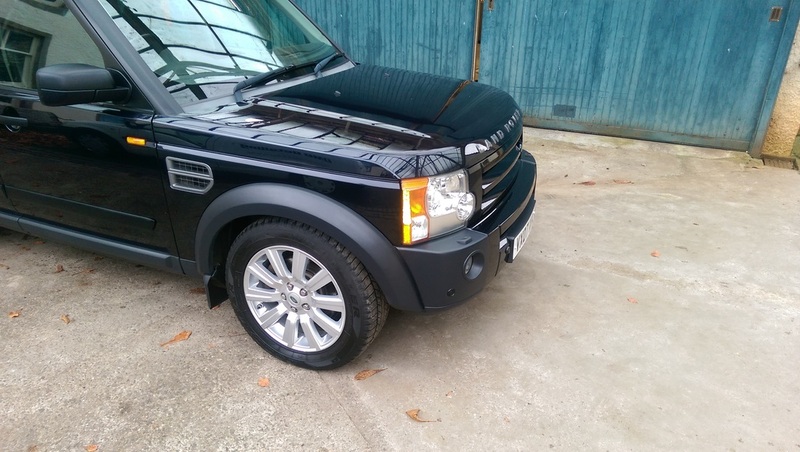 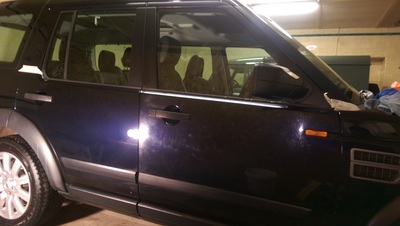 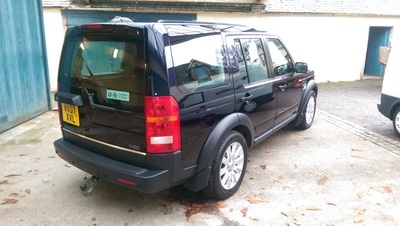 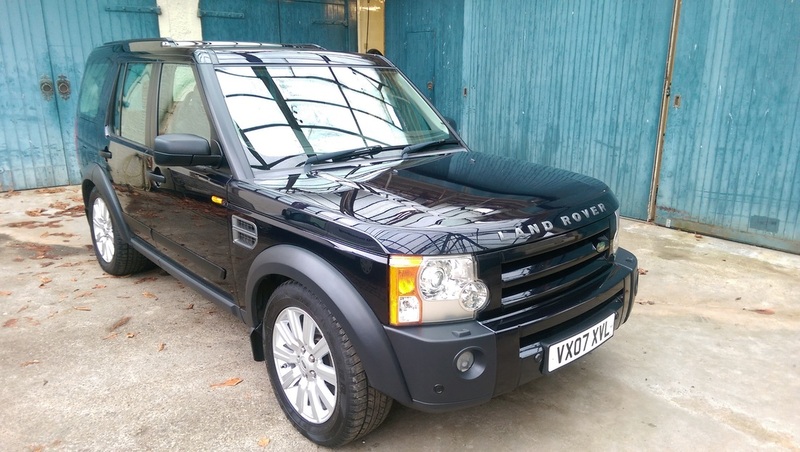 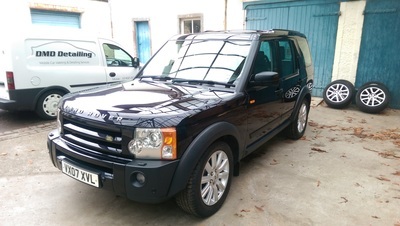 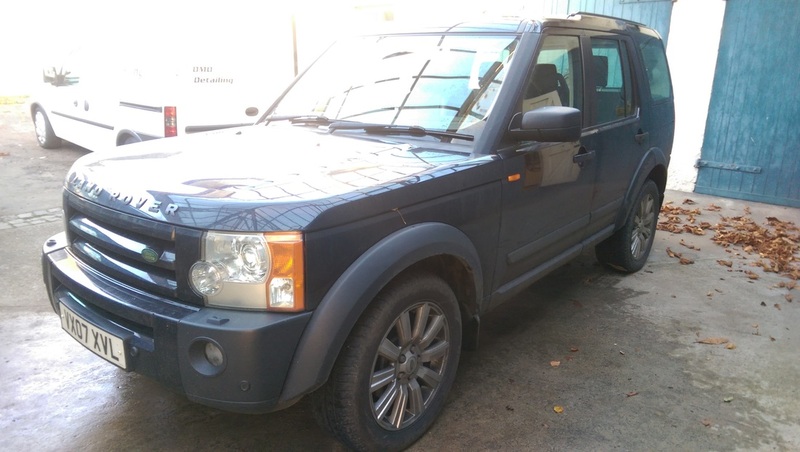 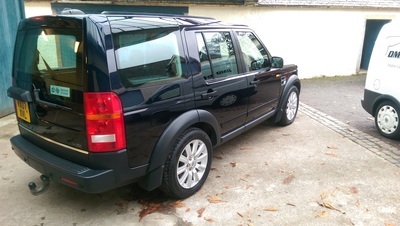 Price from £600 depending on vehicle size and condition. 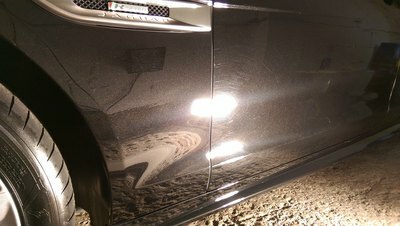 Bentley GT after being treated to our Stage One Paint Correction Package. 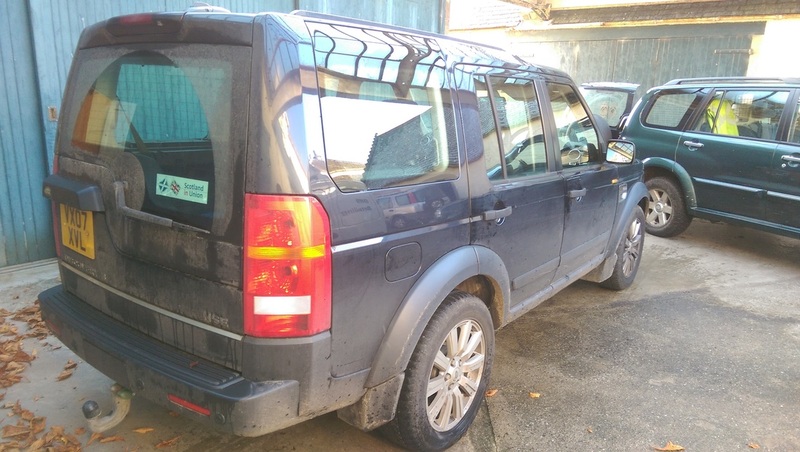 You would not believe that this vehicle is 15 years old!